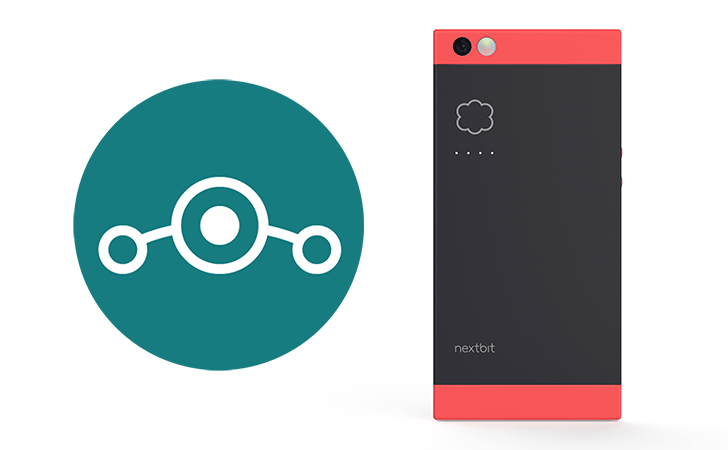 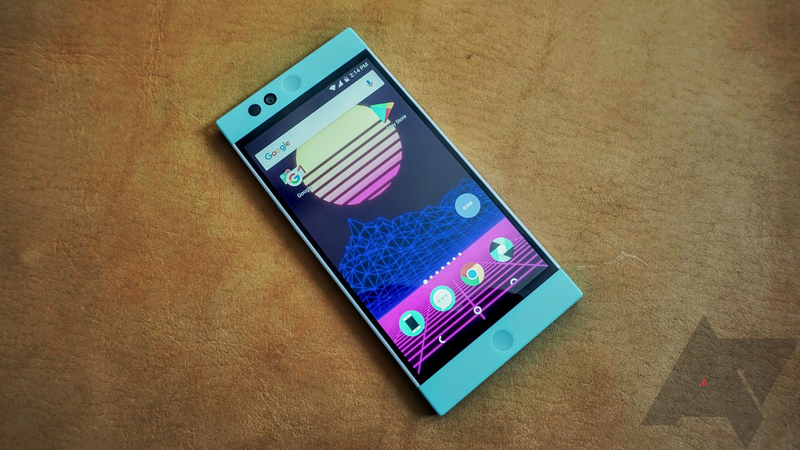 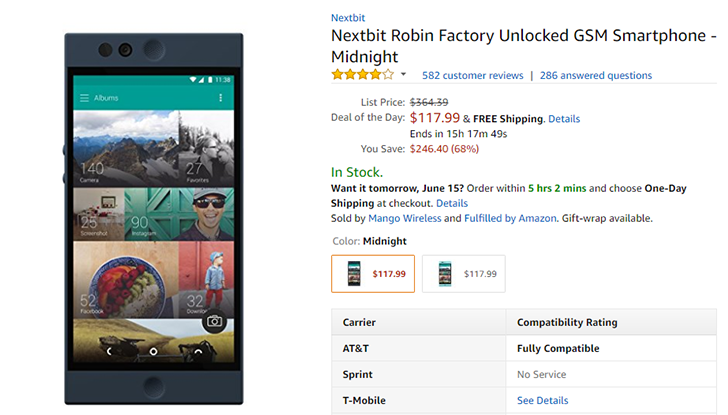 The Razer Phone was designed by the same folks who handled the Nextbit Robin, which snapped like a twig in JerryRigEverything's hands. 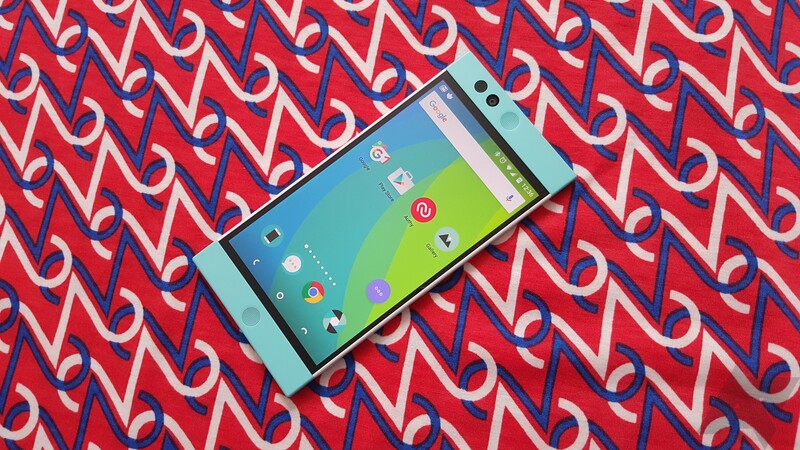 Fortunately, this metal-clad phone fares a bit better, though it's by no means a durability champ like some other phones. 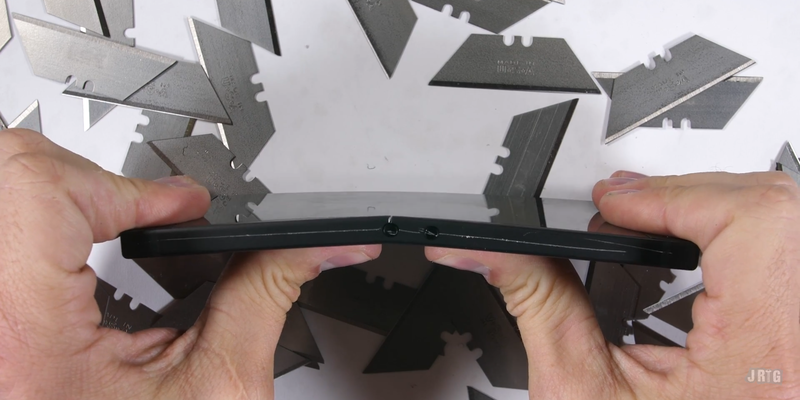 But hey, at least it doesn't completely bend in half, right?